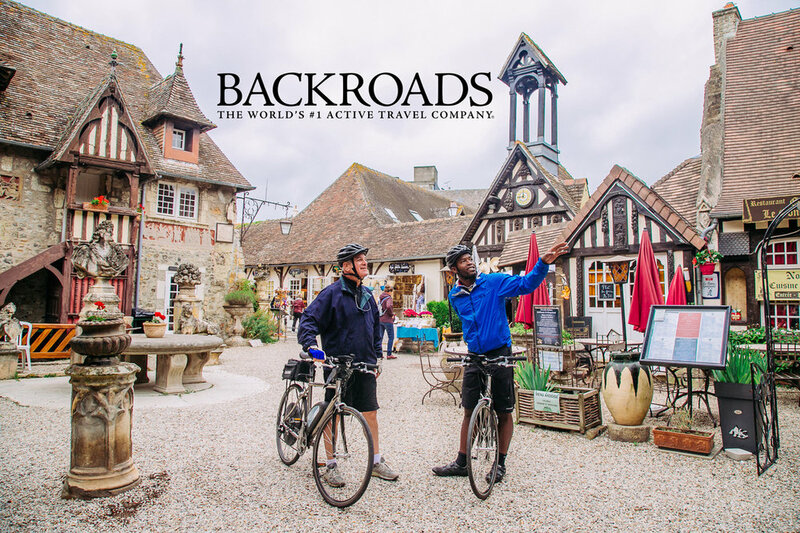 Backroads, the World’s #1 Active Travel company, is seeking seasonal Trip Leaders to lead and support our award-winning biking, hiking and multi-adventure vacations in Europe and throughout the world. 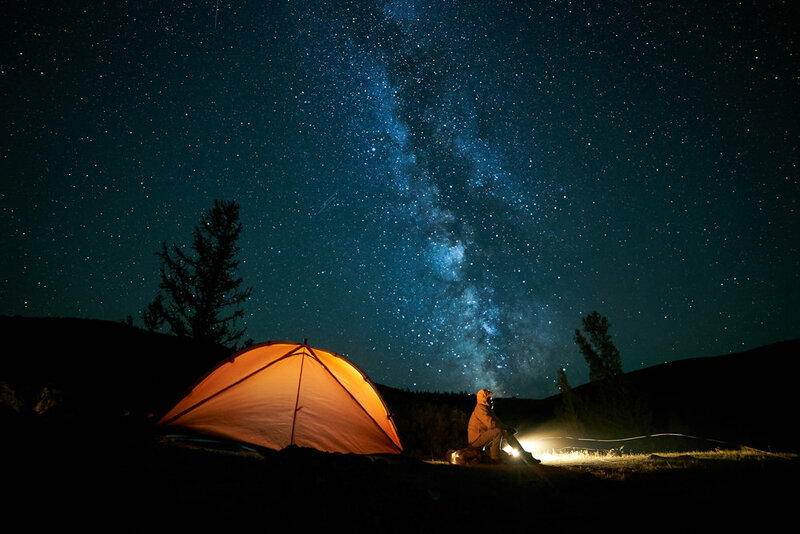 Our leaders enrich each trip with their personality, drive, passion for travel and the outdoors, while providing outstanding customer service and sharing their love and knowledge of the area. North American expats and EU citizens who are multilingual and well-traveled are encouraged to apply. Backroads, the World's #1 Active Travel company, is seeking seasonal Trip Prep Specialists to work behind the scenes in tandem with Trip Leaders to ensure smooth Trip Logistics before and after each departure. The TPS position requires someone with a systematic and methodic approach to numerous logistical tasks, self-sufficiency, organization, attention to inventory detail, ability to maintain the exceptional condition of all bike equipment and the desire to create a great working environment with Trip Leaders and global operation teams. The TPS role is based in the hubs of our many regions but does not work "on trip." As a TPS, you will likely work 35 - 40 hours each week with the amount of work varying based on the number of departures. You will be responsible for preparing and managing bikes, vans, trailers and trip-related paperwork. TPSs may also be scheduled to transport equipment from one region to another on "unit drives." This may be a quick trip from Tuscany to Southern France, or a longer haul from Utah to Alaska. Do you like solving problems and working with others to accomplish a goal? Do you have a good mechanical aptitude and are you a quick learner? Do you have strong organizational skills and attention to detail? Do you have an unwavering positive attitude and take pride in a job well done? Do you enjoy understanding how things work, and look forward to learning what you don’t know? Food allowances are provided for days you're traveling for work. Housing is provided for all field staff so you will not incur any out-of-pocket expenses for housing during a season of work. Many of our regions worldwide have staff houses in wonderful places that are available to staff free of charge while working. Standard with these accommodations are computers, wireless internet and access to bikes for personal use.